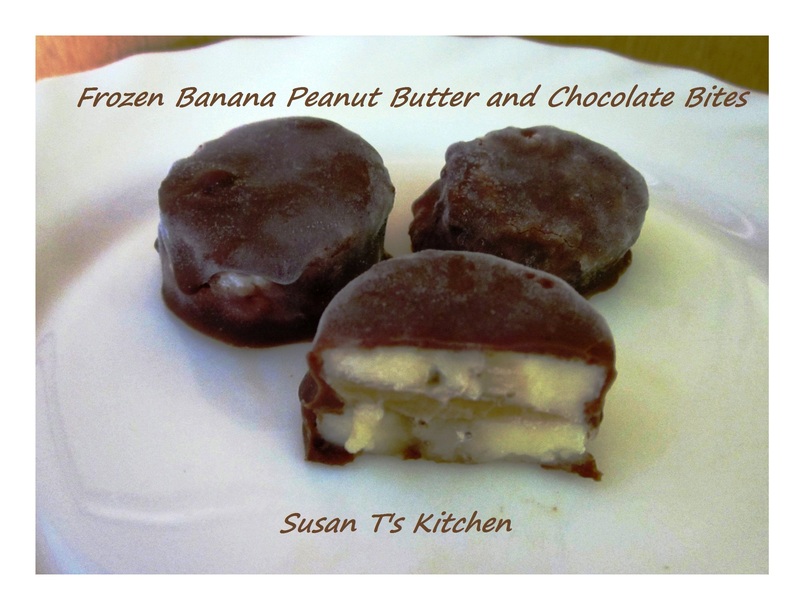 I can’t stop snacking on these yummy frozen Banana Peanut Butter Chocolate Bites. 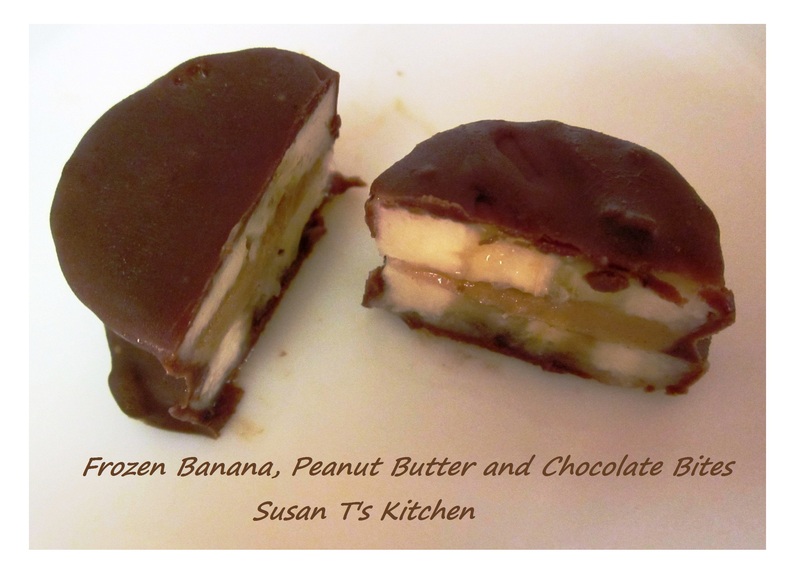 I have seen many versions in Magazines including Outside Magazine, but the one we like the most here at the Beach Bungalow is the Peanut Butter and Chocolate. 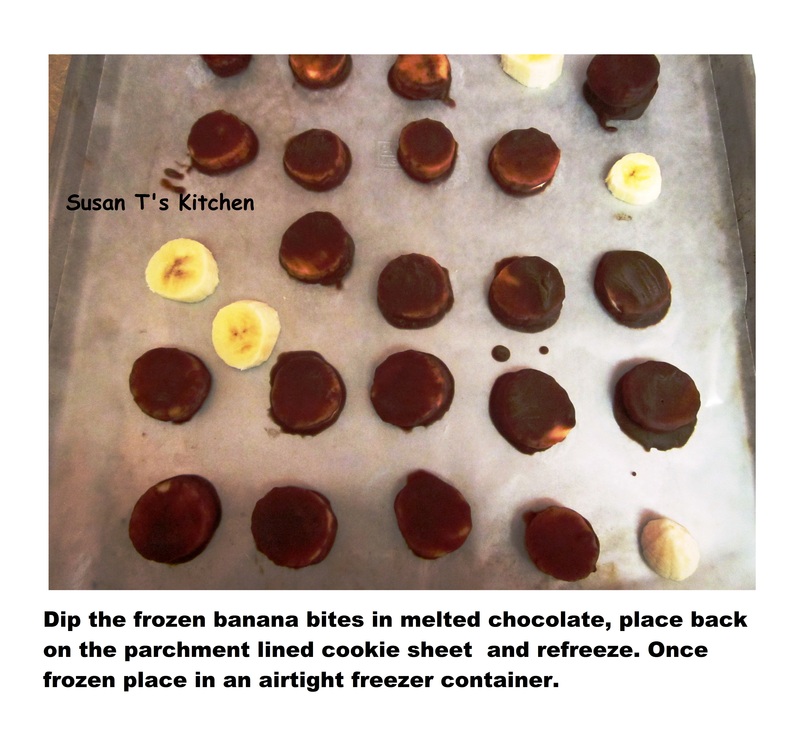 They are so easy to make and so worth it! Did I mention they are healthier than ice cream?! 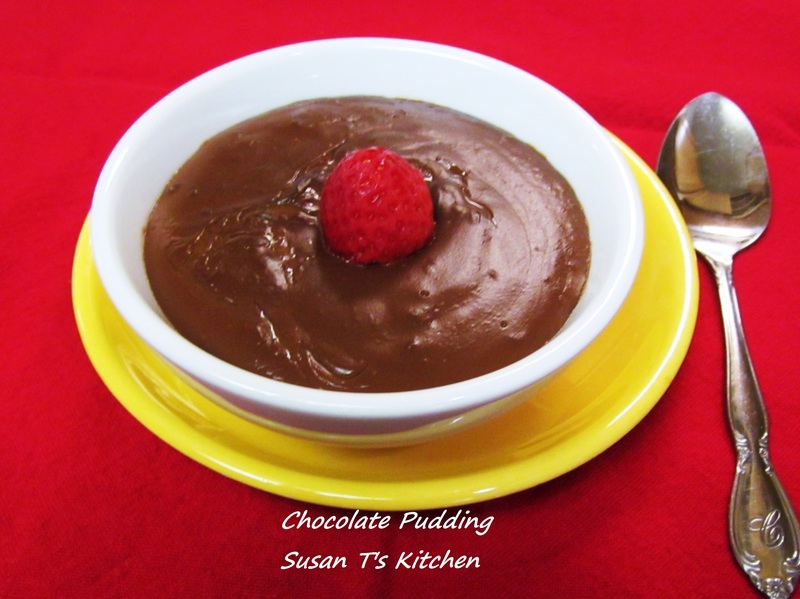 I love pudding, especially chocolate, but I do not like off the shelf boxed pudding that contains additives and preservatives. 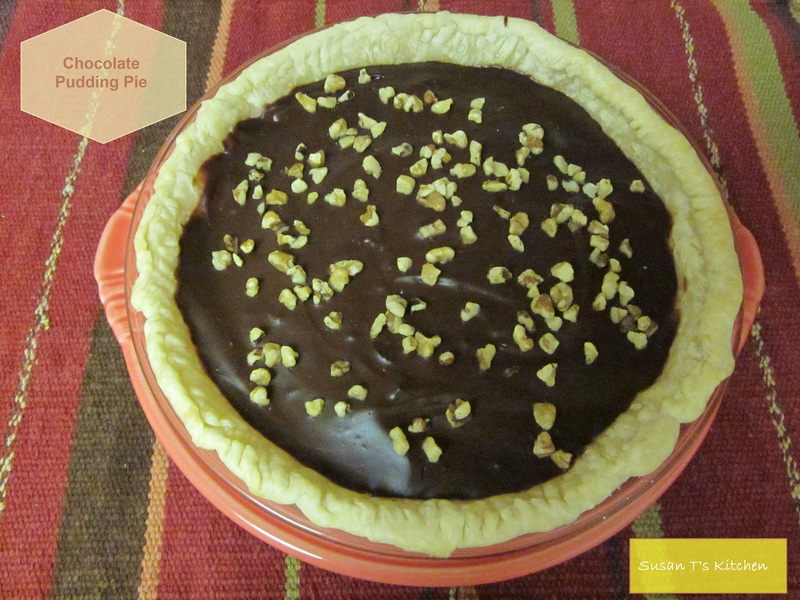 This recipe has no eggs and no dairy and is so easy that you can whip this up in a just a few minutes. 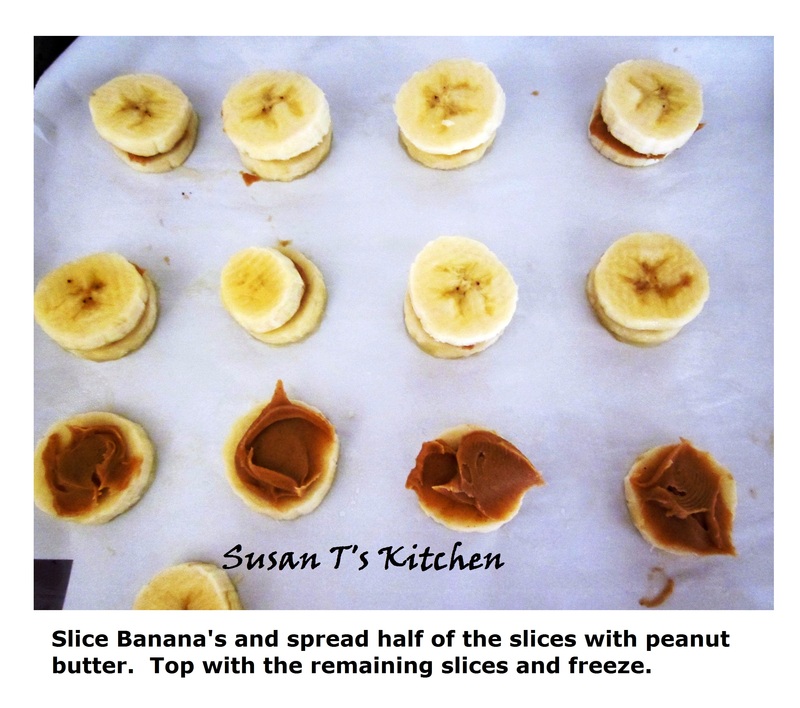 The recipe below makes 4 servings. Enjoy! 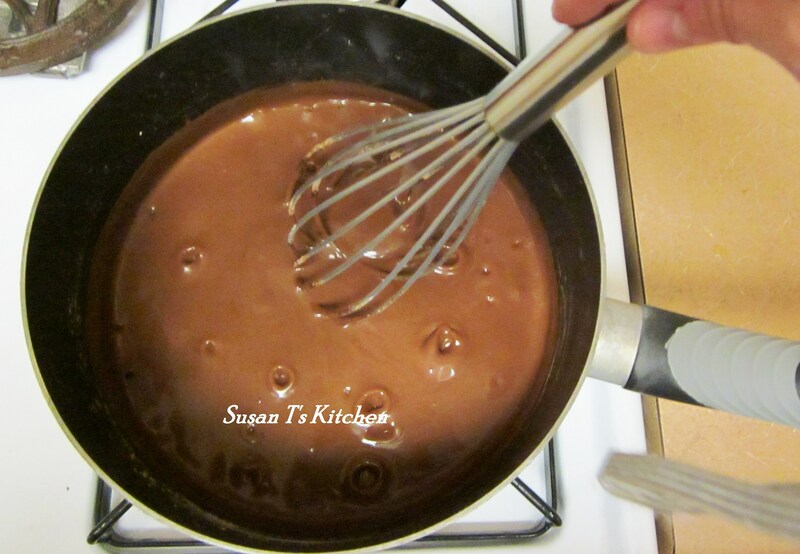 In medium sauce pan, whisk together the cocoa, sugar and cornstarch. Stir in the milk, vanilla and coffee. Bring to a boil over medium heat and stir for about 8 minutes, until mixture thickens. Remove pan from heat and spoon pudding into small dishes and let cool at room temperature before serving. 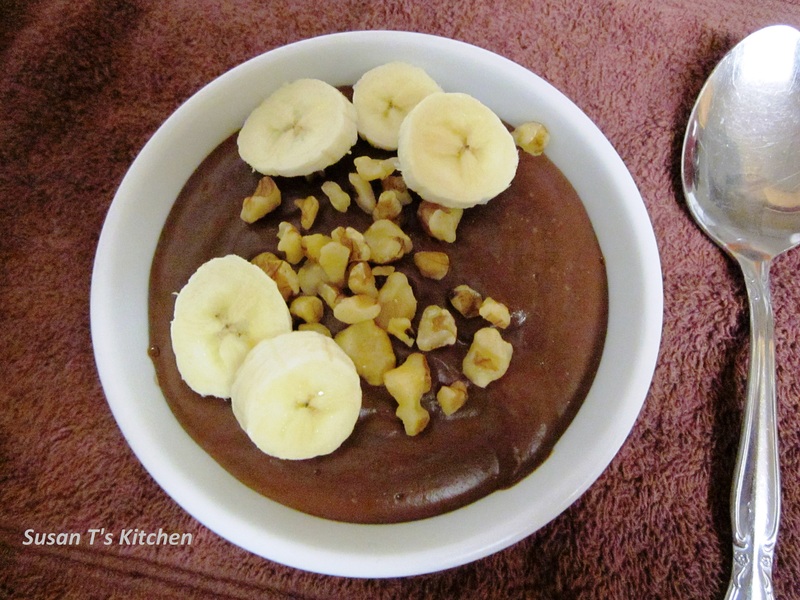 Top pudding with fruit, banana’s and or nuts. Or nothing at all!